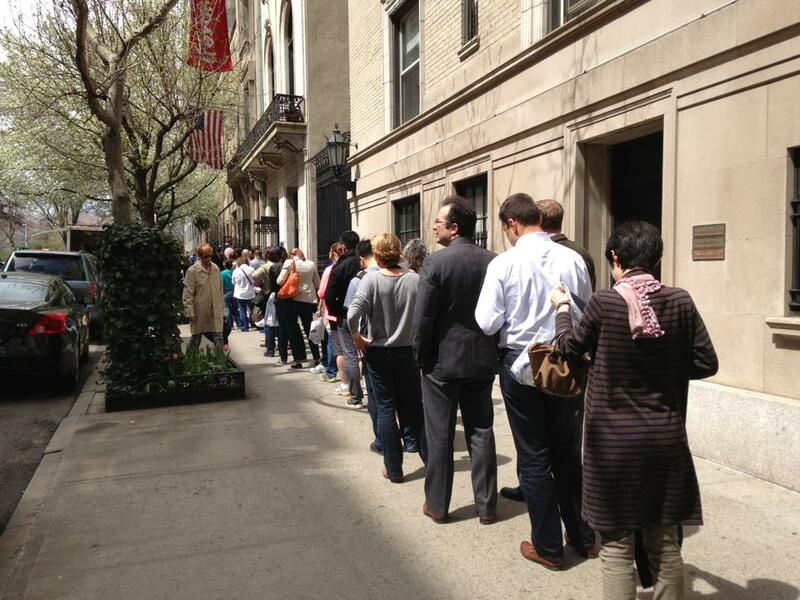 In a touching show of support for what is often seen as a rival city, New York City runners lined up by the dozens outside of the Manhattan office of the New York Road Runners club to purchase "I Run For Boston" shirts. NYRR is asking for a $20 donation for each shirt, 100 percent of which will go directly to The One Fund Boston, Massachusetts Governor Deval Patrick and Boston Mayor Tom Menino's foundation to aid the people most affected by Monday's blasts, according to the NYRR Facebook page. Thanks to efforts like these, The One Fund Boston raised more than $7 million in 24 hours. For more ways to help the victims, click here.